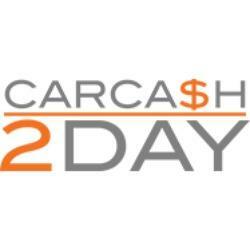 Cash for RV's, Boat's, Campers, Cars and Trucks! We buy cars for cash, FAST. Our service is fast and easy. You will be able to get on with your day with your money in no time. Our buying service will be up front with the price we will pay you for your car, truck, vehicle, recreational vehicle, RV, camper, or boat in cash today.